TL;DR: Last week, one of the biggest attacks in the internet history was perpetrated via a group of hackers during which popular websites like Twitter, Netflix, GitHub, Amazon, Spotify were knocked offline. These web sites were not accessible for the period the attacks lasted. A Distributed Denial of Service (DDOS) attack on Dyn - a domain name server company - affected the online availability of these popular platforms. Investigations about the recent DDOS attacks primarily revolved around Internet of Things(IoT). It was revealed that several cameras, digital video recorders(DVRs) were hacked to create a massive botnet that struck Dyn with lots of traffic, about a trillion bits of data per second. These cameras and devices were vulnerable because they used default and common guessable passwords. The attack on Dyn came from tens of millions of IP addresses according to the formal statement that was released on Dyn's website. The botnet that invoked the attack looks for smart home and Internet of things devices and transforms them into bots to use in cyberattacks. It was also discovered that one of the reasons this was so easily done was that most IoT devices still use the default username and password combination that they were shipped with. An example of a common username is root. These credentials are easy to find on the Internet, and were probably used to compromise thousands of devices with minimal effort. It is not new that in the Internet of things world, a lot of default and guessable passwords are used for these devices. In short, it's been a thing of concern for a long time that a lot of these devices are not well secured. For instance, several security cameras such as the one produced by Hangzhou XiongMai Technologies (XM) have a web app which requires a username and password to gain access to. But according to Wikholm, it's actually possible to bypass the login process by providing the IP address of a target device and adding "DVR.htm" to the end. These simple steps shown below will go a long way in preventing a lot of the cyber attacks happening frequently. Always change default passwords - Most of these devices hardcode the default passwords, so in most cases it would involve a firmware rewrite from the manufacturer. Companies responsible for creating these devices can provide an over-the-air update capability to enable the change from default to a complex username and password combination. In cases where the default passwords can be changed easily, please change it as soon as you purchase the device. Brute Force Protection - A certain limit can be set on failed login attempts on a device. If it exceeds a certain number, you can block the user! How can Auth0 help secure IoT? 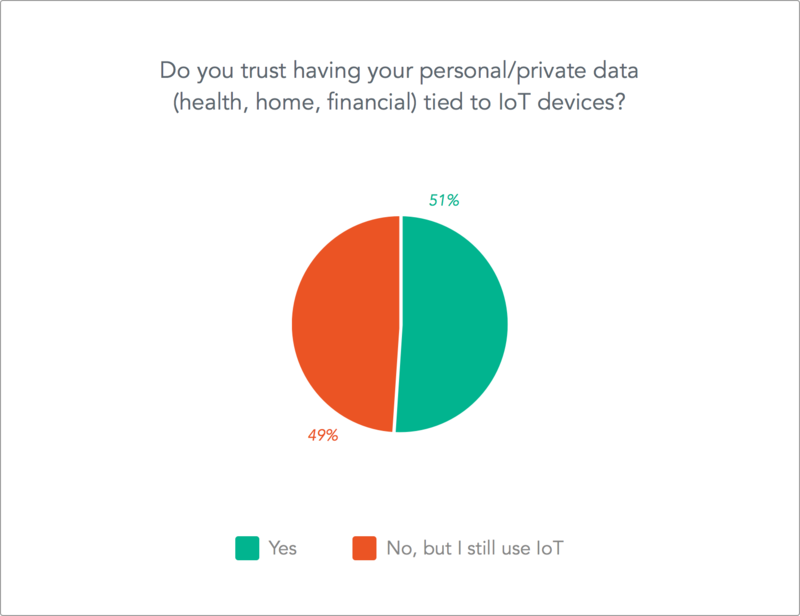 Here at Auth0, we conducted a survey about both developer and consumer sentiments when it comes to the state of IoT security and what people think about the future. This very interesting post gives full details about the survey. Provides passwordless authentication, thus removing the vulnerabilities involved with hacked passwords. Cyber attacks are becoming the order of the day and many companies that develop IoT devices constantly think about user experience before security. 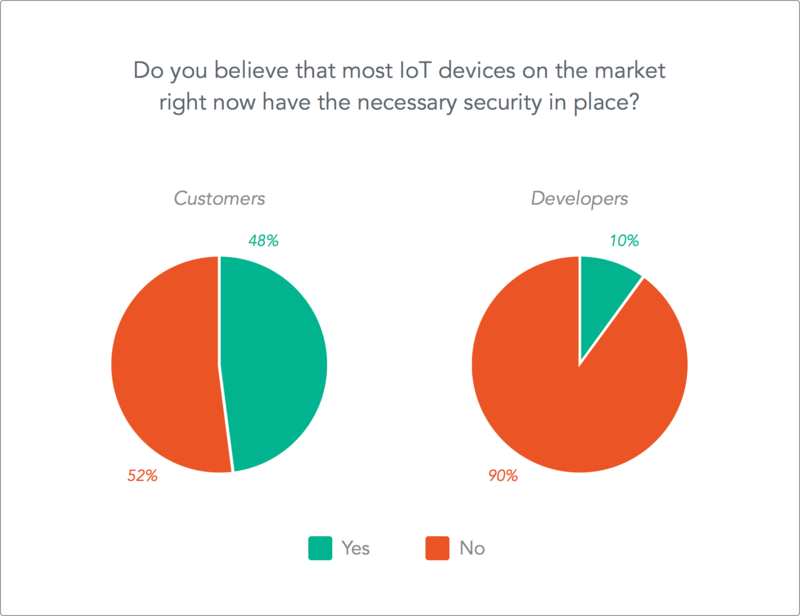 Experts are concerned about the security of IoT devices for a long time, but nobody took action to improve that. Security should be first-class when dealing with connected devices and any type of application. Now that the world witnessed what lack of security in connected devices can do, it is important that manufacturers of IoT devices and users start taking security seriously to prevent similar or even worst attacks in the future. "Security should be first-class when dealing with connected devices and any type of application!"